The present invention provides for a device that diverts rainwater before it reaches an area beneath, thus reducing flooding on the area beneath. It provides for a device that diverts rainwater before it reaches an area beneath, where it could mix with drain water, thus retaining the purity of the rainwater. The device captures the rainwater at a level higher than a road it can be configured on, thus ensuring the collected water remains free from fuel leaks from vehicles or dirt carried by tyres of vehicles. The rainwater is diverted using existing structures such as pillars etc. 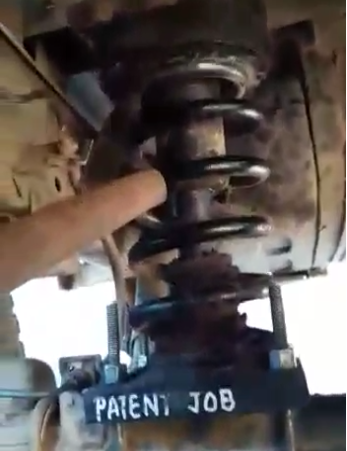 Advanced Shock Absorber for Leaf Suspension uses a combination of primary and secondary coils to bring the optimistic application in both loaded and unloaded conditions of the vehicle. It reduces the load on the conventional leaf suspension by 75% - 80%. Below is a video demonstration for same. Light weight vehicles such as modern Supercars, Superbikes, F1 cars, etc have lack of Tractive Force. 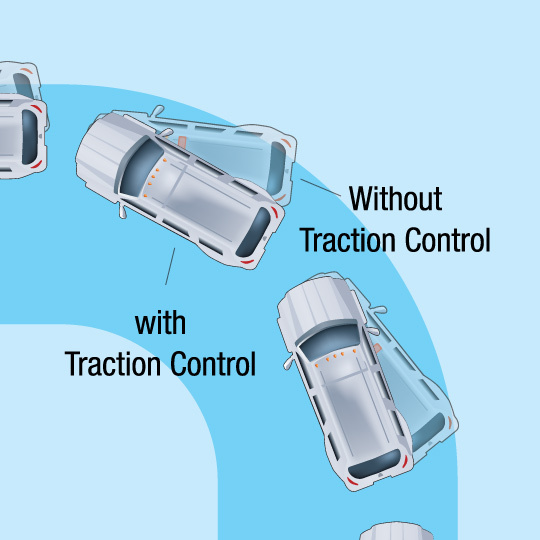 Lack of traction is higher when a vehicle is accelerating from Standstill. When moving, the significant Tractive Force attained by the vehicle is due to the air flowing over the vehicle which is not there when the vehicle is at rest. Lack of Tractive Force consequently leads to ineffective torque utilization that results in poor acceleration, ineffective braking, and ineffective handling of the vehicle. This invention has a unique solution to these problems. 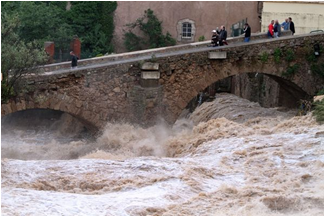 Development of a method and an apparatus for hydropower generation, transportation by water and distribution of water. The present invention integrates following into one system: a provision for transportation and navigation of animate and/or inanimate objects through water comprising of an inherent means for power generation and water distribution making use of an innovation structure arrangement. 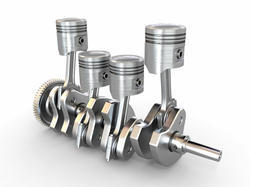 This invention has come into existence due to the dire need of preventing the fuel combustion engine pump from damaging itself due to the dry run phenomenon. In the dry run situation the engines are usually overheated and it leads to damage in the component of the apparatus for which the present solution has been made. 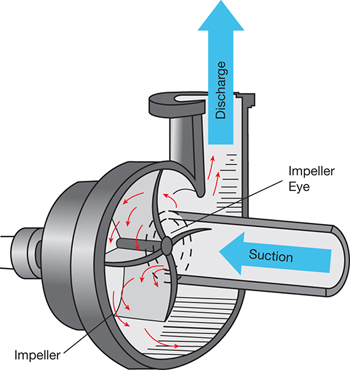 As this novel mechanism stops the flow of fuel when there is absence of fluid in the pump. This invention protects motor pumps from getting damaged in dry run or overload condition by detecting the conditions on time and stopping the operation of the pump. The apparatus consists of heating elements and a thermal switch connected to the electrical circuit of the pump to control the operation.